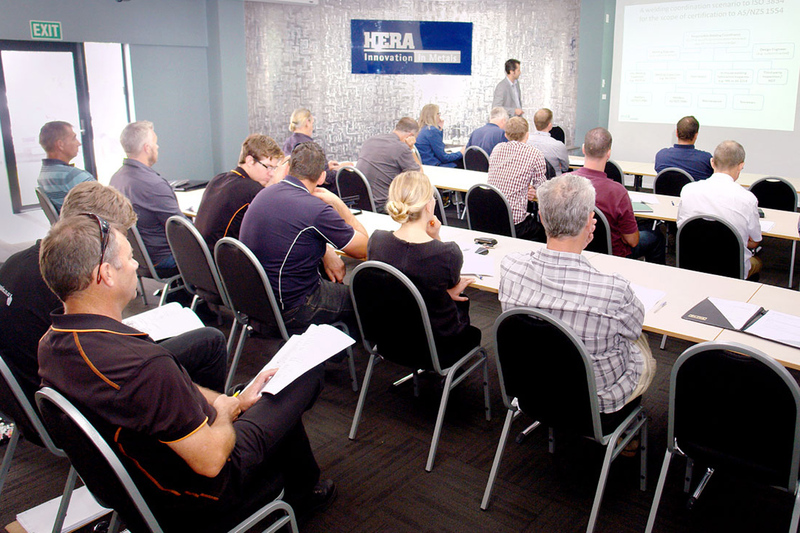 More than 80 professionals attended the seminars jointly-organised by the NZ Welding Centre and SCNZ in March. The seminars were held in Auckland, Hamilton, Wellington, Christchurch and Queenstown. The seminars provided a comprehensive insight into normative requirements of the existing NZS 3404.1 and AS/NZS 1554 standard framework and included an overview of the Steel Fabricator Certification (SFC) scheme. The SFC ensures participating fabricators not only manufacture to the quality standards mentioned above, but that they have appropriate personnel and quality management systems in place to meet national and international best practice standards. Attendees at the Auckland held seminar session. Due to the critical safety nature of structural steel components, international best practice dictates independent assessment of the steel fabricator manufacturing control systems. This approach has been adopted for the SFC scheme. The seminar provided guidance for the fabricators on how to establish a quality management system in compliance with applicable standards and the requirements of the SFC. 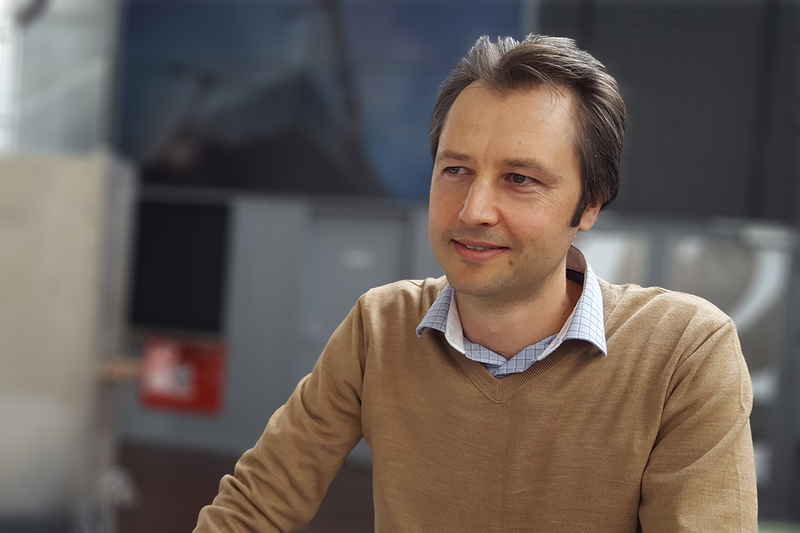 Issues around specifying quality requirements for structural steelwork have been discussed with designers. It has been recognised that the SFC scheme offers the most effective and efficient path towards specifying quality requirements. Designers need to only designate the applicable Construction Category(s) for the job using the risk-based assessment approach of the SFC. A fabricator certified to this construction category will then complete the job in accordance with quality requirements applicable for this construction category. A feature of the Scheme is an independent certification audit for fabricators to ensure everyone plays by the same rules. Find out more about the SFC scheme here.